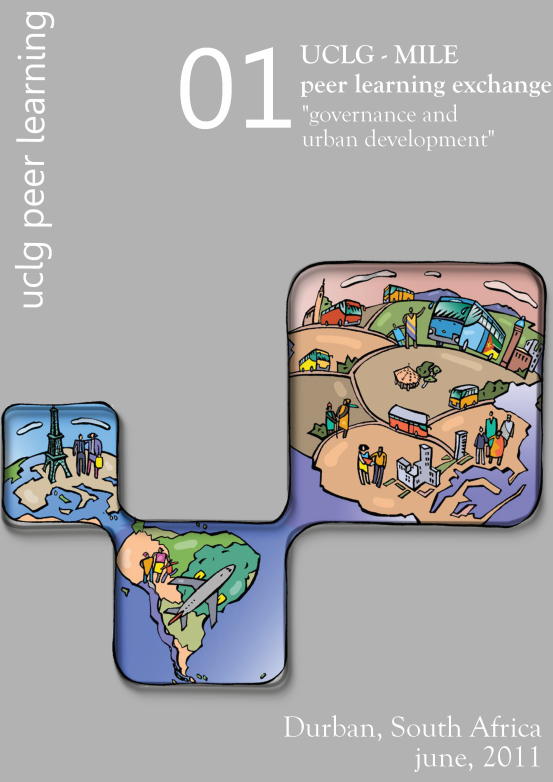 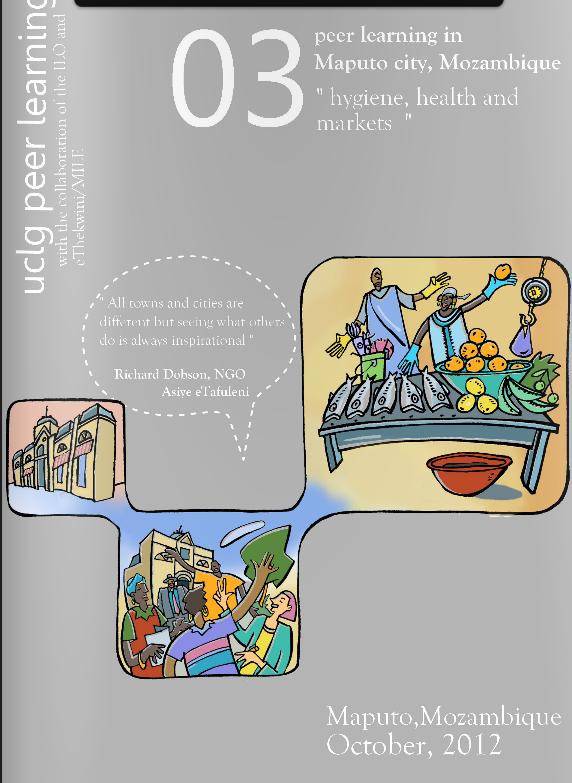 With the goal of reinforcing collaborative efforts between cities, local government associations and cooperation networks, and to obtain useful lessons for members and partners of peer learning, in January 2013, UCLG launched the South-South cooperation project to improve the capacities of local authorities in Brazil and Mozambique. 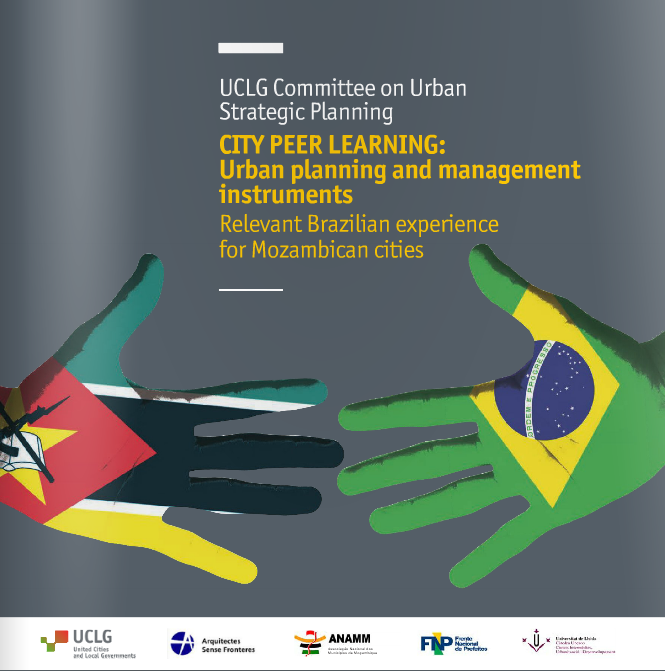 Over the past two years, the project’s partners – UCLG, the National Front of Mayors (FNP) from Brazil, the Association of Mozambican Municipalities (ANAMM), Architects without borders (ASF) and the Unesco Chair in Intermediary Cities at the University of Lleida – have supported the establishment of city partnerships focused on the definition of priorities and collaborative work plans between the cities, in order to exchange knowledge, monitor progress and document outcomes. 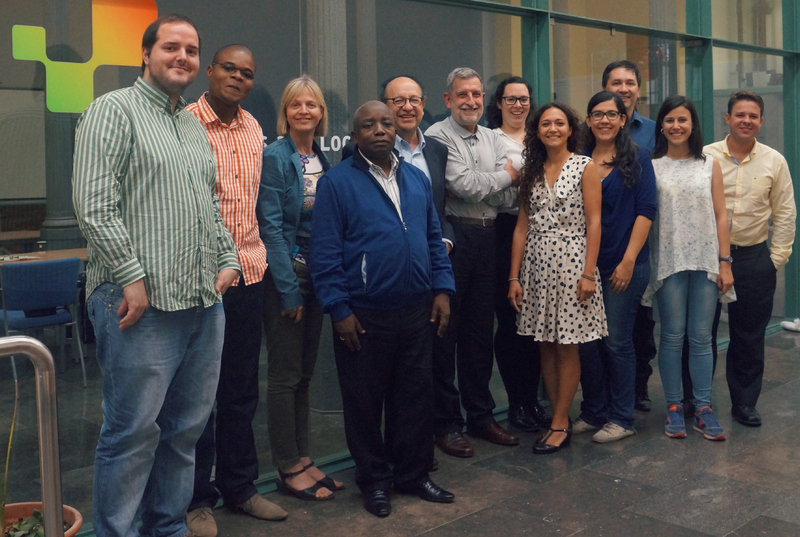 On 11th and 12th May, an Executive Meeting of the Board of Coordination of the cooperation project between municipalities in Brazil and Mozambique was held in Barcelona at the UCLG World Secretariat headquarters. 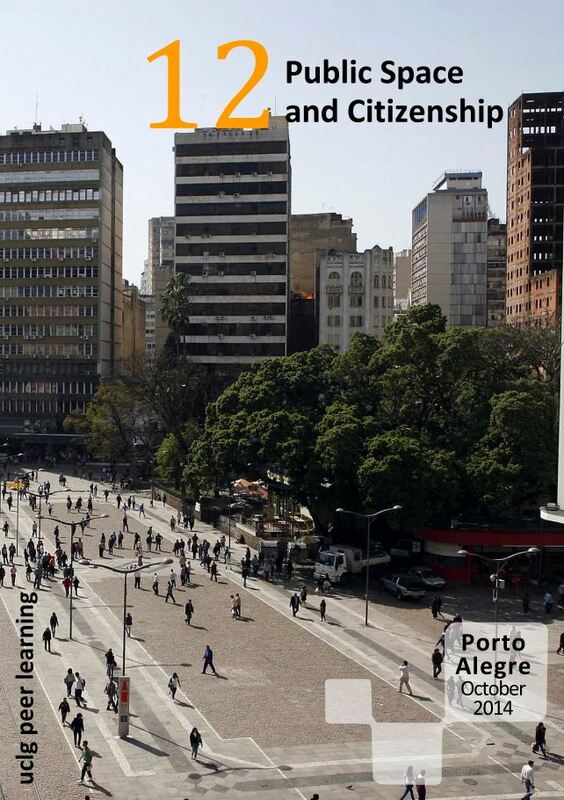 The objectives of the meeting were for the partner institutions to evaluate the project, to discuss the next steps to be taken by the end of June, when the first phase of the project will be resumed, and to define the perspectives and responsibilities of the institutions after this first phase of the project. 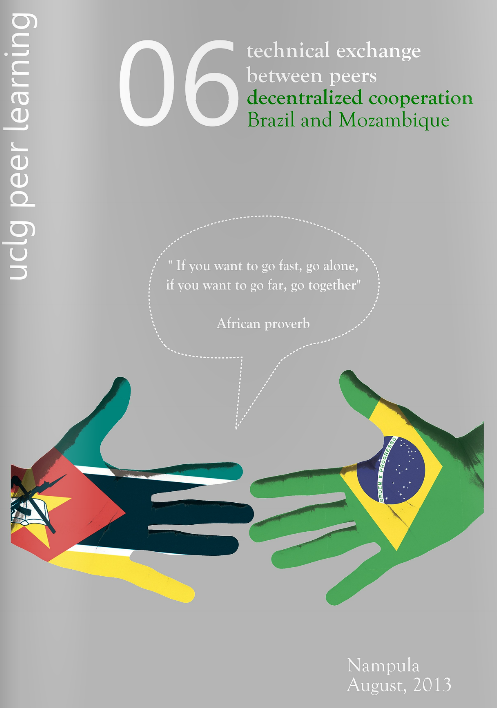 encourage new decentralized cooperation initiatives between Brazil and Mozambique. 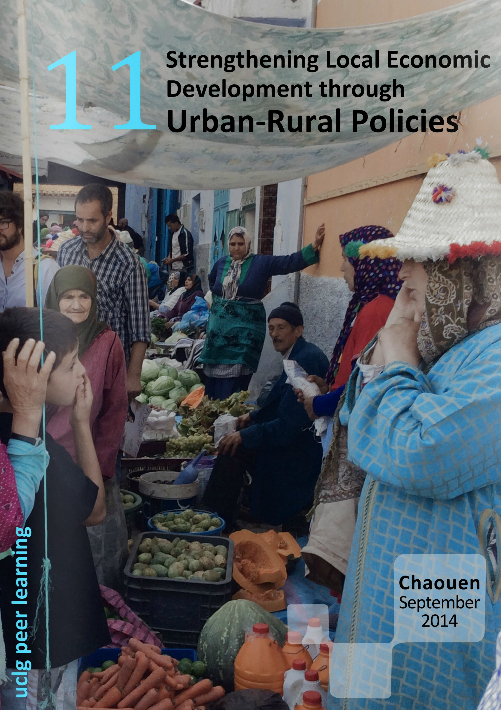 All participants of this meeting agreed that during this period, the project was innovative both in the methodologies implemented and the coordination between the different actors: political leaders, technical experts, academia, NGOs, associations and donors. 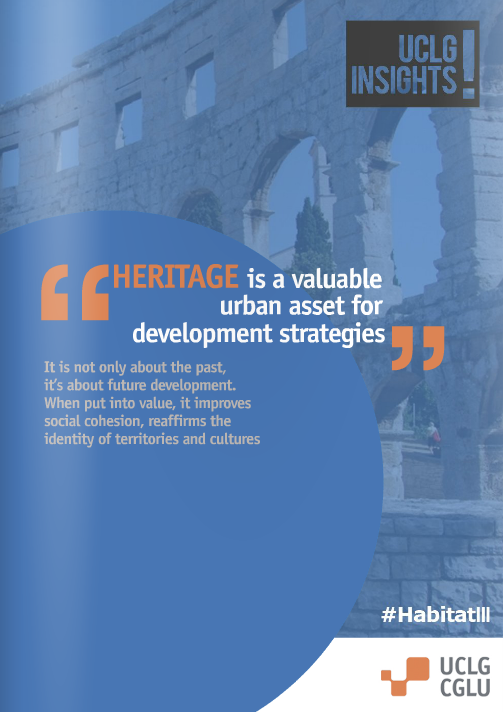 It was decided that in view of the relevance and interest of the various local leaders, as well as the commitment of the technicians who participated in the initiatives, and the results achieved so far, the associations ANAMM and FNP would lead the support to cities and the search for resources to enable this important and relevant cooperation between the cities in both countries to be continued, with the support of the other actors. 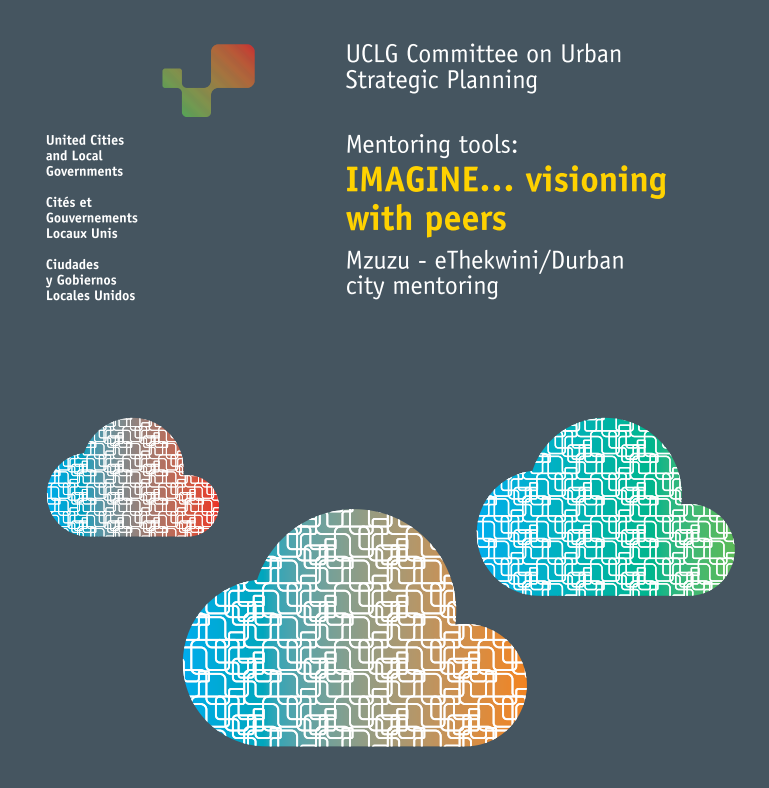 The meeting resulted in an agreement of actions and activities to be undertaken by the different institutions in the near future, including a round table in the next UCLG Executive Bureau in Porto Alegre, on the theme of South-South cooperation and city-to-city learning as key to the new agenda for the development of cities. 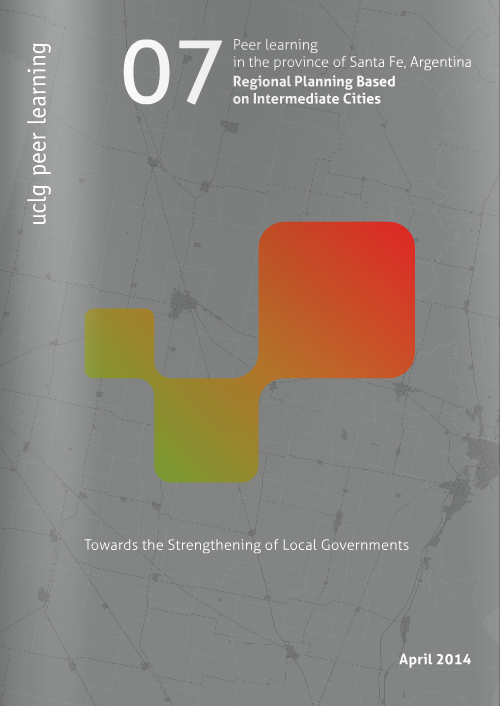 UCLG and the other project partners are motivated and committed to continue supporting this flourishing and effective cooperation. 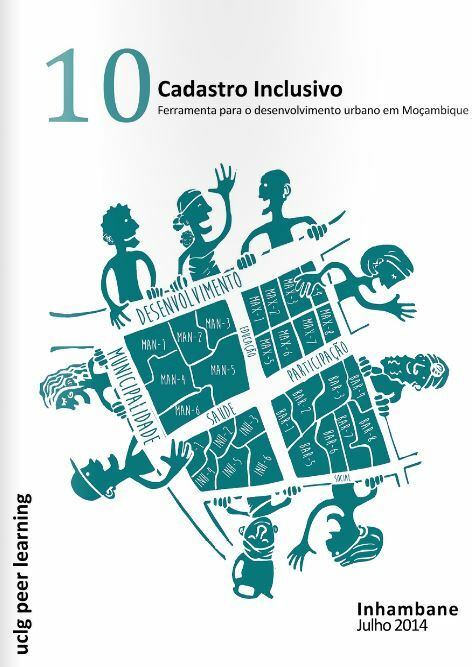 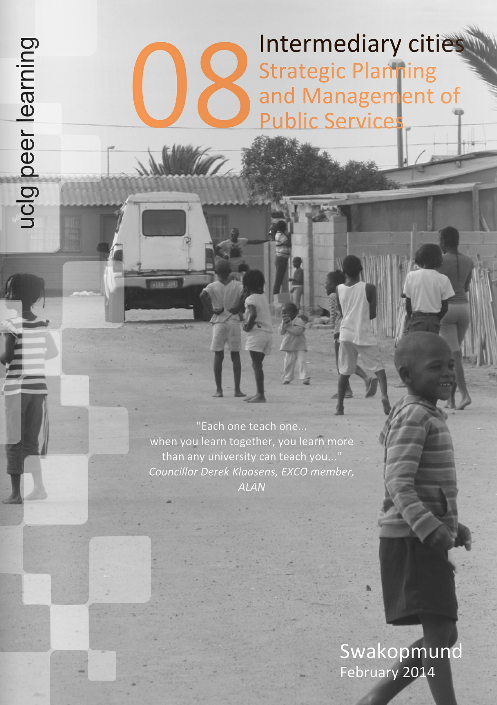 Several documents that gather the experiences and lessons learnt from this process from the perspectives of municipal leaders and professionals have been developed. 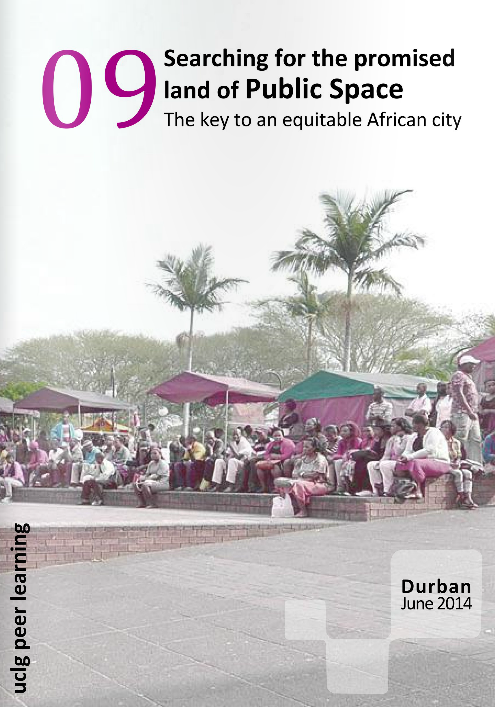 In these publications, each pair of cities explains their specific contexts, objectives, challenges, outcomes and lessons learnt during the exchange period. 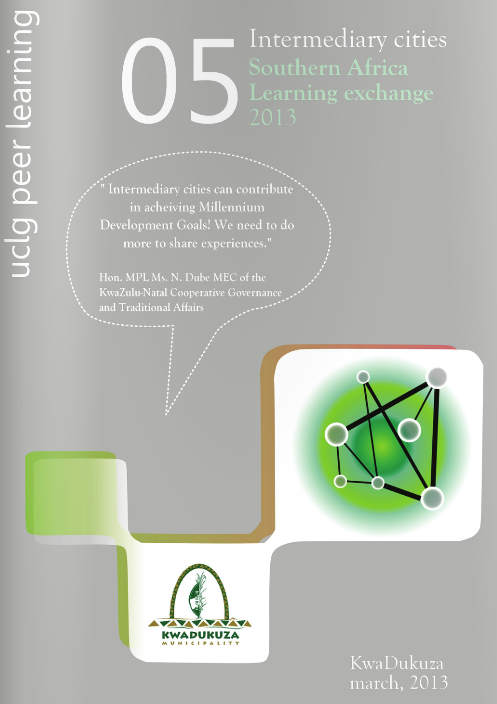 They also present their perspectives on future collaboration.